Horses are a powerful therapeutic partner because of their unique ability to read people's behaviors and emotions. The ability of the horse to act as a mirror for the client provides instant feedback about how the person's emotions, behaviors and physical movements are seen. Horses are prey animals. They are keenly sensitive to a person's emotions and energy, and respond immediately to nonverbal behavior. With the horse's assistance, Solutions Through Horses helps people reach their desired goals and overcome unnecessary obstacles in their lives! Horses are sensitive to people’s emotions. 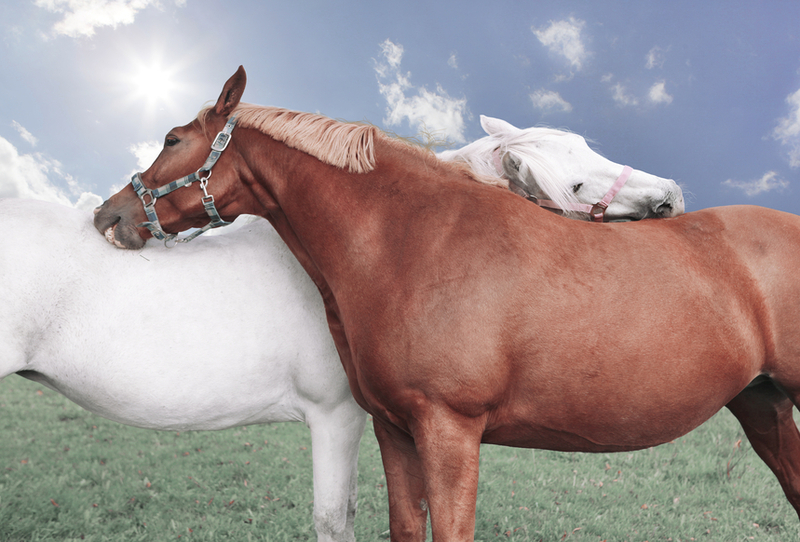 Horses provide immediate feedback about how they experience people. A horse's size allows people to overcome fears.